:). . HD Wallpaper and background images in the 单向乐队 club. This 单向乐队 wallpaper might contain 气象气球 and 复活节彩蛋. i just love one direction!!! so so so so so so much !! Don't you want to do a concert in Portugal? ♥ One Direction SOOOOOO Much. 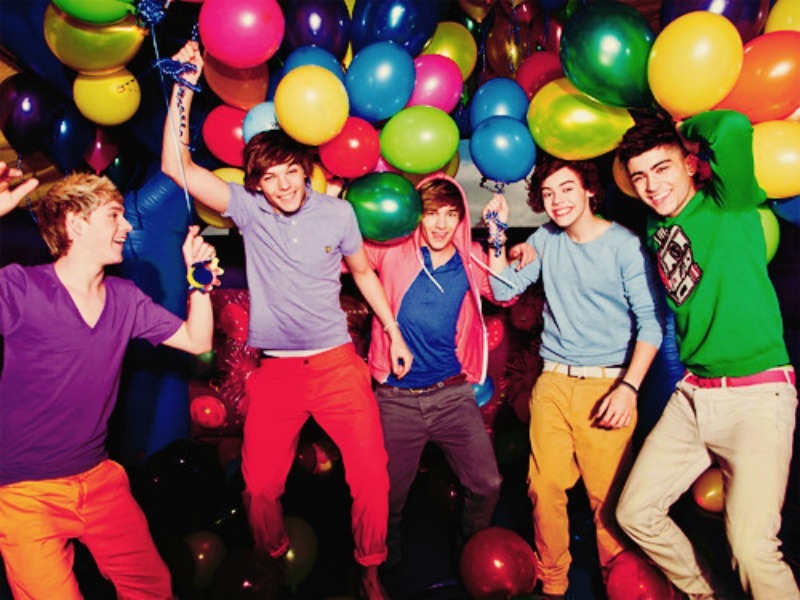 1d is looking awesome with the baloons . AAAAAAHHH!!!! I LOVE ZAYN SOOOOOO MUCH! I CRY OVER HIM! Guys please tell me how can I download wallpapers in my xperia x10 mini pro phone..?I neeeeddd themm..